Black pepper is a great medicine to treat cold. Our ancestors say it provides relief from sinusitis and nasal congestion. 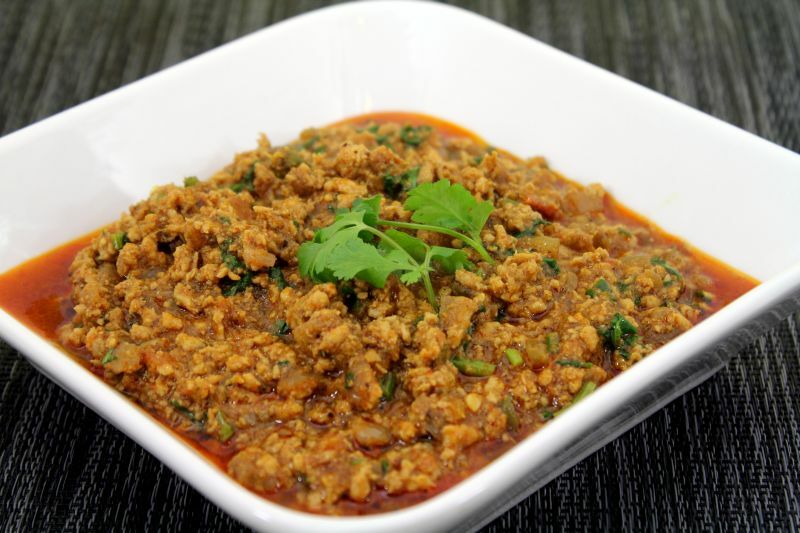 This is a dry gravy which can be accompanied with chapathi or rice. This recipe is from my MIL. 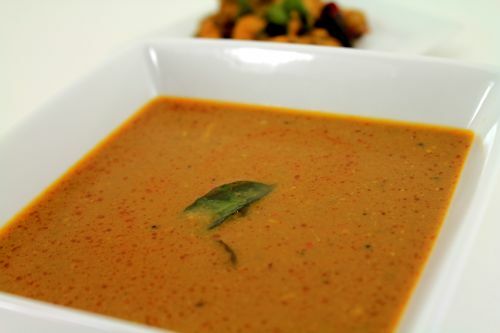 Fresh ground pepper & cloves and curry leaves gives that extra flavor to the recipe. Clean chicken and cut into bite size pieces. Chop onion, tomato and split open green chili. Heat a small pan and dry roast the items given in “To dry roast and grind” section and grind it to fine powder. In a pan heat the oil. Add onion and fry till translucent. Add ginger garlic paste and fry till the raw smell leaves. Add tomato, green chili and fry till it’s cooked and becomes gravy. Add the chicken,turmeric and salt. Add the ground powder about 1 tsp and cook this for 10-15 min or until the chicken is cooked in the medium flame. Stir often, don’t need to add water now if it’s leaving enough water. 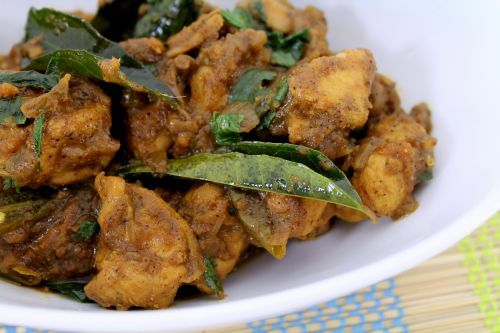 After chicken is cooked, add curry leaves and remaining ground powder. Mix well, if required add some salt as per your taste. When taking out of the stove add chopped coriander leaves. 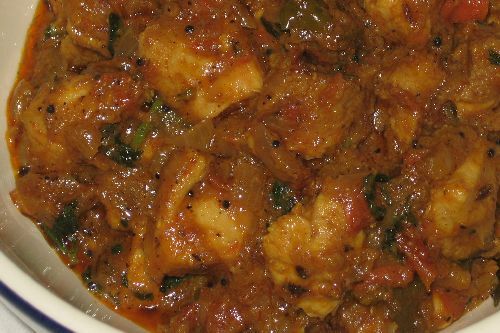 (*) Enjoy with white rice, chapathi or even as it is. THANX FOR THE RECIPE ! Sounds absolutely delicious ! Will definitely try it out & let u know how it turned out. Hi, Thanks for the recipe, it was really nice and everyone enjoyed it. I would highly recommend others trying it. I have never cooked chicken before.. But after visiting ur blog I am confident to cook chicken with diff flavour..
Madhu, happy to hear that.. glad it worked out for you.. 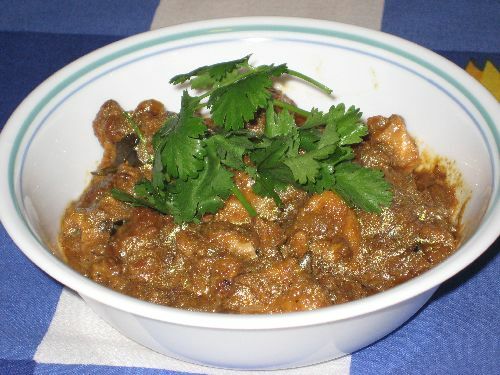 I tried this recipe.. this is really good..
turn out great…thanks…allow me to post on to my blog. 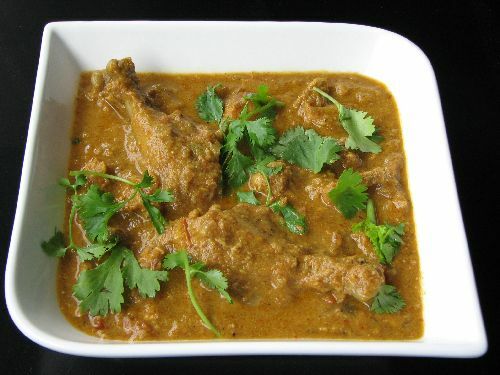 I tried this pepper chicken and chettinad gravy.. Both came out very well.. Taste was awesome.. Thanks for the recie..
Hi, really ur dishes are very gud, I tried 4 r 5 recipes from urs and gave to my family & fnds in office everyone said it was superb. I m foodie in nature, I gonna try all ur recipes. Thanks Kalai for sharing it. 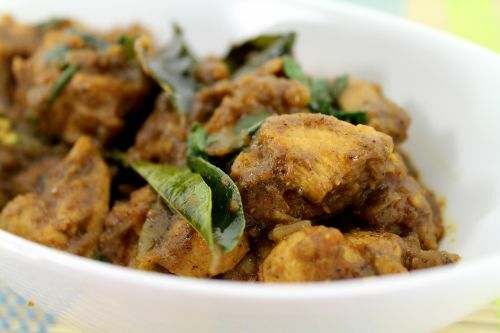 Pepper chicken origins from Chettinad. It’d b better if u could tag under Cheetinad label. Madhu, I mean this is the way we cook in Kongunadu. Hope this explains. Wow awesome looking pepper fry !!! Wonderful weekend special.. 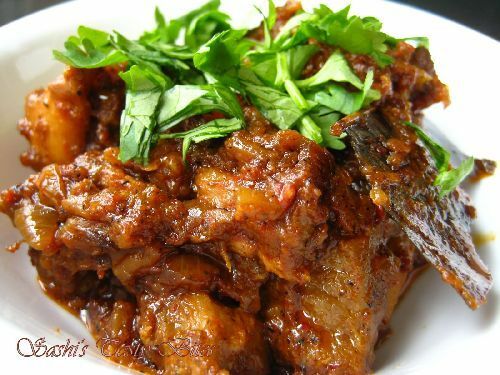 Awesome sashi… gonna give a try today even….my best wishes..